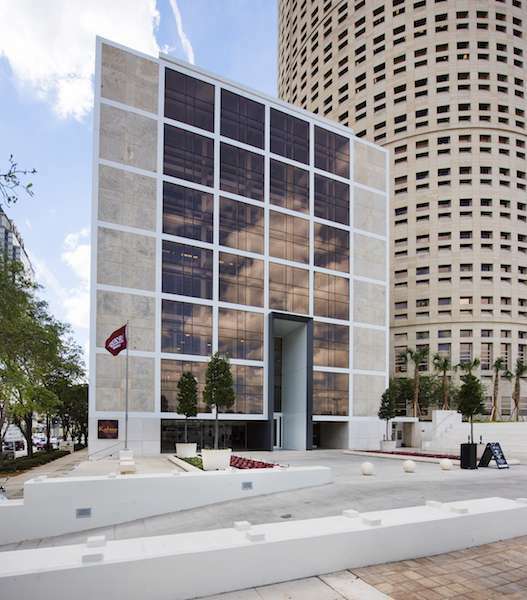 Our charming office space is located in the heart of Tampa and will set your business apart from the rest. Enjoy access to this center equipped with conference rooms and numerous private offices to ensure your company reaches full productivity. Managed by one of the most reputable business center operators, this space is guaranteed to make a great first impression on clients and offers breathtaking views of downtown. Tampa's economy is founded on a diverse base that includes finance, tourism, construction, agriculture, health care, technology, government and the port of Tampa. Contributing to Tampa's continued success as a thriving, vibrant city is the way businesses, the municipal government and citizens work together to make Tampa a better place in which to live, work and play. If you are searching for a premier Tampa office space to rent or lease, let ABCN handle everything for you! From start to finish, ABCN is here to help. Give us a call at 1(800) 869-9595 to speak with a representative about executive office space in Tampa.